As a bit of a ‘state of the center’ talk, I will give an overview of our activities and successes from the past year, upcoming activities and plans for the coming year, and the vision and goals for the next five years and beyond. 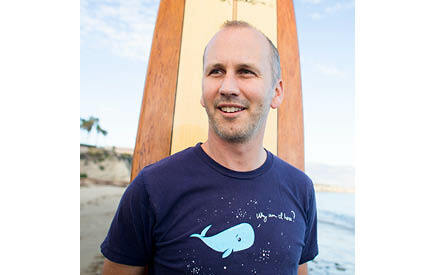 Ben is the Director of NCEAS and a Professor at the Bren School of Environmental Science & Management at UCSB. He is the lead scientist for the Ocean Health Index project as well as a Chair in Marine Conservation at Imperial College London as part of the Grand Challenges in Ecosystems and the Environment program. He is also a Senior Fellow at the World Conservation Monitoring Centre, a part of the United Nations Environment Programme. 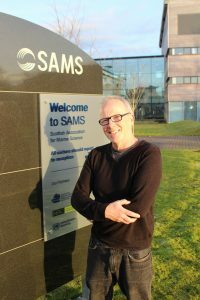 Much of his research addresses Coastal and Marine Spatial Planning (CMSP), including cumulative impact and ecosystem service tradeoff assessments. January 24 – Going Further “Towards Understanding Marine Biological Impacts of Climate Change”: developing from the NCEAS workshop experience. This talk will briefly cover our original meta-analysis at NCEAS, and the inspiration we got from trying to develop simple expectations for climate change effects on geographical range shifts and changes in seasonal timing of ecological events. Rates of spatial shifts in climate, mostly based on isotherms, have proved useful first order predictors of likely rates of distribution shifts. We have extended this approach to forecast diversity losses under warming. A major challenge is to test or validate the predicted effects of climate change on ecosystems from spatial shifts in climate. We have recently been exploring the use of community-level measures of the relative dominance of warm and cold water species for this purpose, and gaining insights into the responsiveness of communities to warming in systems across the globe. 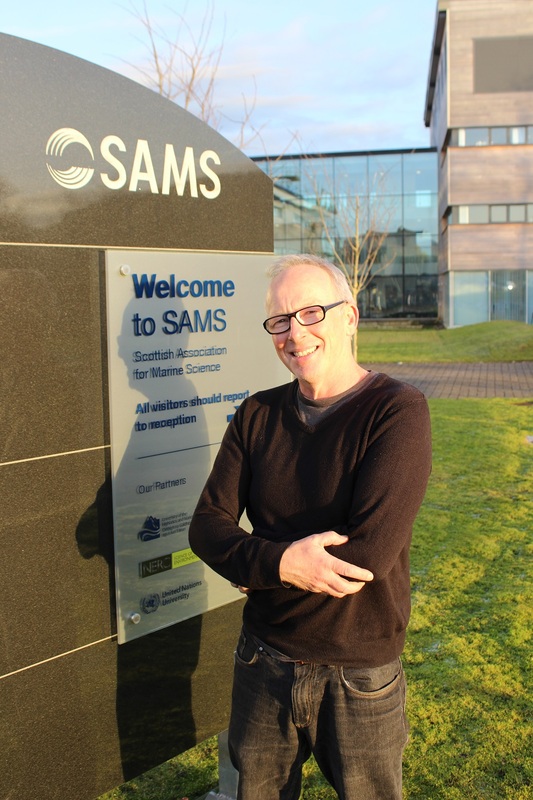 About Mike: I’m a Professor at the Scottish Association for Marine Science in Oban in western Scotland, and have been there since the early 1990s. My research interests range from behavioural ecology, through trophic interactions in communities, spatial patterns in community structure in relation to waves and phytoplankton, to long-term change in populations and communities – mostly on intertidal and shallow water rock and sand.